Check out all the different products we carry. 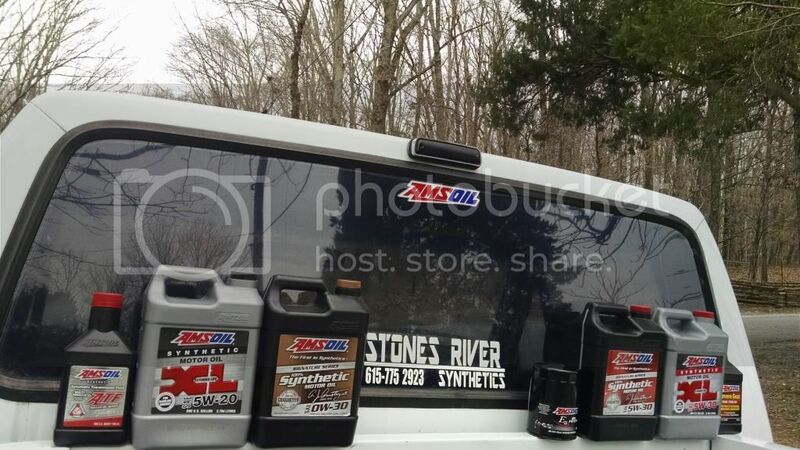 we carry many different products that will fit virtually any vehicle. We have different levels of protection and mileage intervals. Check out what fits your vehicle by clicking the link below. ok,, I have a question.. not sure if this is the correct section or not.. my 2000 5.4 superduty has over 258K miles on it,, primarily a grocery getter/ DD for the wife. we dont drive it like we use to, but when I use it, I will pull stock trailer or some longer trips.. 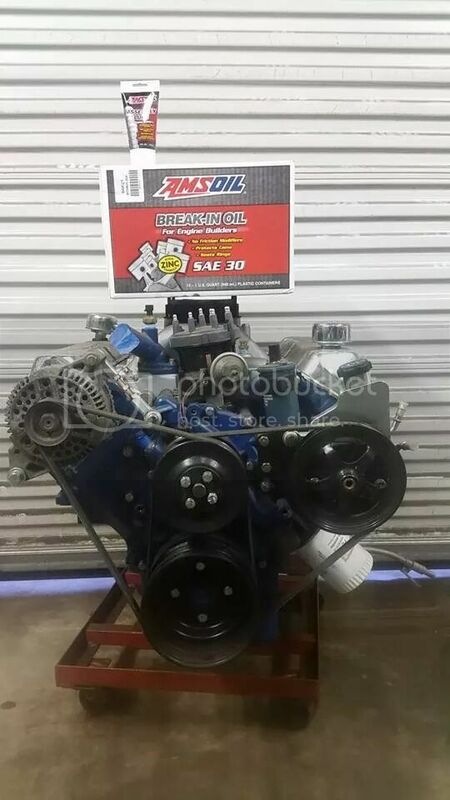 I have for years.. added Lucas Oil treatment to the oil.. and I credit my success with the engine for this.. but here is my concern.. when I change the oil,, since it is a older more used engine, it will "leak" when running straight oil in it,,, so I always add 1-2 quarts of lucas in it.. so no leaks..
my concern is with synthetics since they are "slicker" I heard they leak more for a well used engine... anything similar to Lucas? I know it is thicker in winter I have to keep it inside and warm for it to flow.. and when it does use a quart between changes.. I always add Lucas. just wondering.. I like to keep this truck as long as possible and do not want a full engine replacement anytime soon. it runs great like it is.. and how I am doing it .. 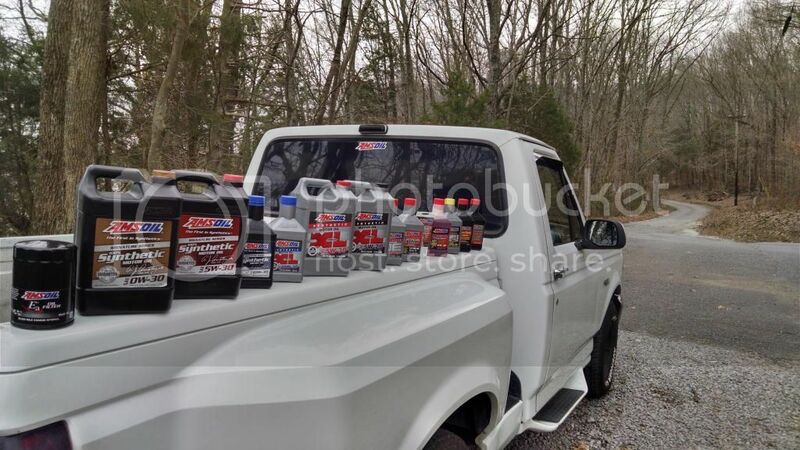 I just cannot run straight oil w/o leaks..
What oil are you using along with the Lucas oil treatment? I'm am NOT a fan of Lucas additives. They dilute the additive in the oil. They simply just thicken the oil up. Truck looks good in this picture. Would it be bad for him to just use a thicker oil? It is an older engine. 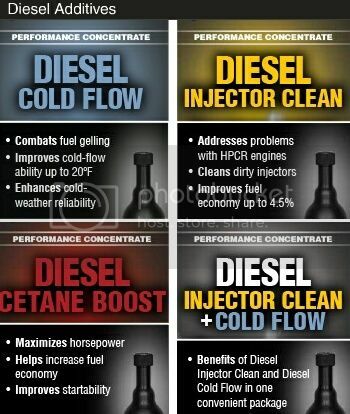 i liked their fuel additive better than i have PS/Diesel Kleen and Motorcrafts versions.. Tests ive seen for lucas said the reduced the lubricity in the diesel fluid where PS/DK only knocked it down to 10points under the industry's minimal standard. MC actually improved it.. (lucas was shown to be 5 spots below PS).. but the irony is.. i had my best mpg when i ran Lucas's additive than i have since i switched off of it. was getting 19-22mpg with it... when i ran PS/DK i dropped to 13mpg.. and MC im sitting at 16... those same tests claim Opti-lube's XDP is supposed to be the best.. Ams-oil's stuff wasnt even listed. Last edited by Sparky83; 12-19-2014 at 11:49 AM. Chris wouldn't have done it any other way!